Let Essco's experience and specialization help you complete your jobs more efficiently. 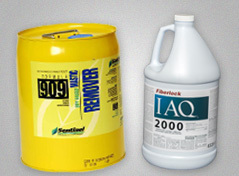 Our expertise, breadth of product, and unparalleled service make Essco your safety supply Choice! Essco has over 100 years of product knowledge and customer service experience to help you identify the correct products to perform your job efficiently and safely. 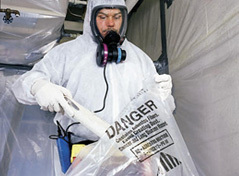 Essco’s broad safety product selection is geared to your specific job needs. 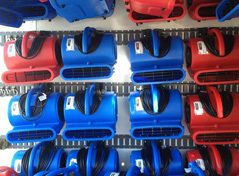 Our large inventory means faster same day shipments and fewer back orders to keep your workers safe on the job. Essco specializes in supplying Personal Protective Equipment (PPE) to contractors that remove hazardous substances from the environment. 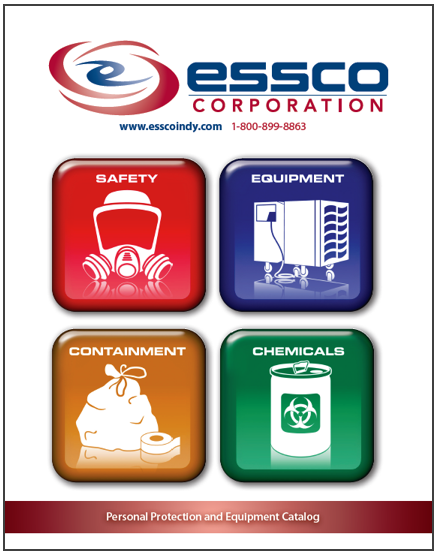 Essco is a stocking distributor of the equipment and supplies used every day on asbestos, lead, mold and hazardous waste removal job sites. But Essco doesn't just stock containment and safety supplies. We have experience with and understand the needs of various industries that are involved with personal safety equipment, including insurance restoration, fire and crime scene clean-up, and industrial cleaning. 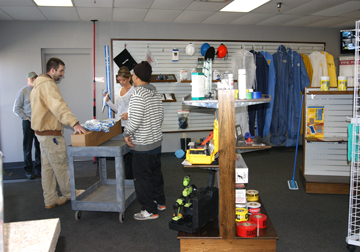 Essco prides itself on providing unparalleled service, including same day and direct to job site shipping. 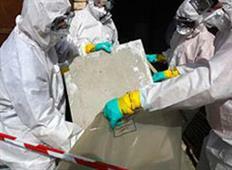 Let us help you find the perfect products for all your safety contarcting needs.